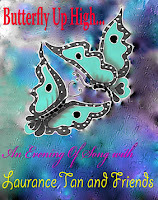 Join international artist Laurance Tan and his musical friends for Butterfly Up High... An Evening of Song with Laurance Tan and Friends on Saturday, October 20 at 7:30pm at the Betty Oliphant Theatre (400 Jarvis Street) for a night of original songs, crossover hits and classical show tunes that music lovers of all tastes will enjoy. Produced by Laurance Tan and directed by Pierre Tetrault, former Artistic Director for Young People’s Theatre, Butterfly Up High is not just a formal recital, it is a colourful production featuring beautifully-orchestrated musical numbers and vocals combined with solo performances by violinists, pianists and cellists accompanied by the interpretative artistry of Contemporary dance, Flamenco and Middle-eastern belly dancing. 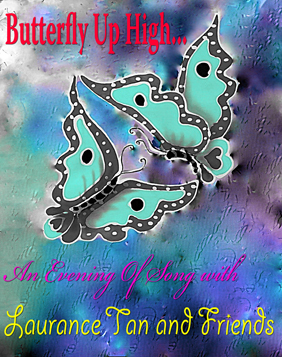 Butterfly Up High represents Laurance’s personal metamorphosis and rebirth. 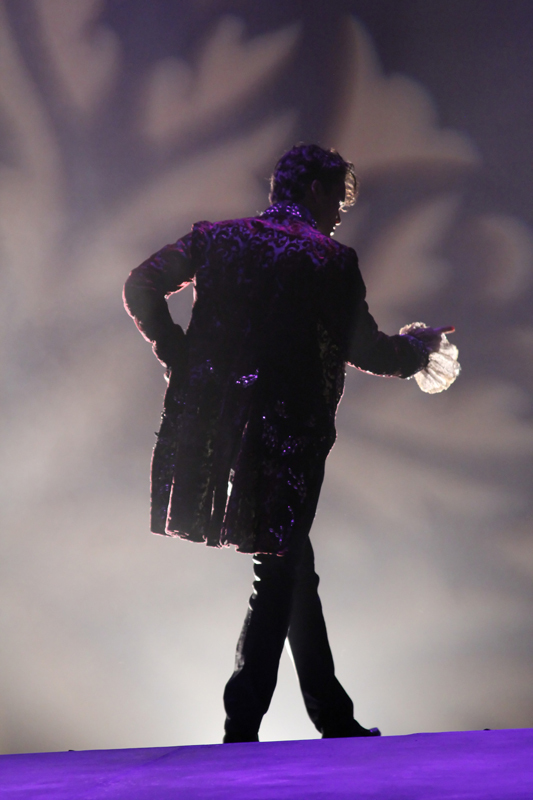 It marks his joyful return to the stage from a forced retirement due to the loss of his singing voice after the strain of continuous performance. 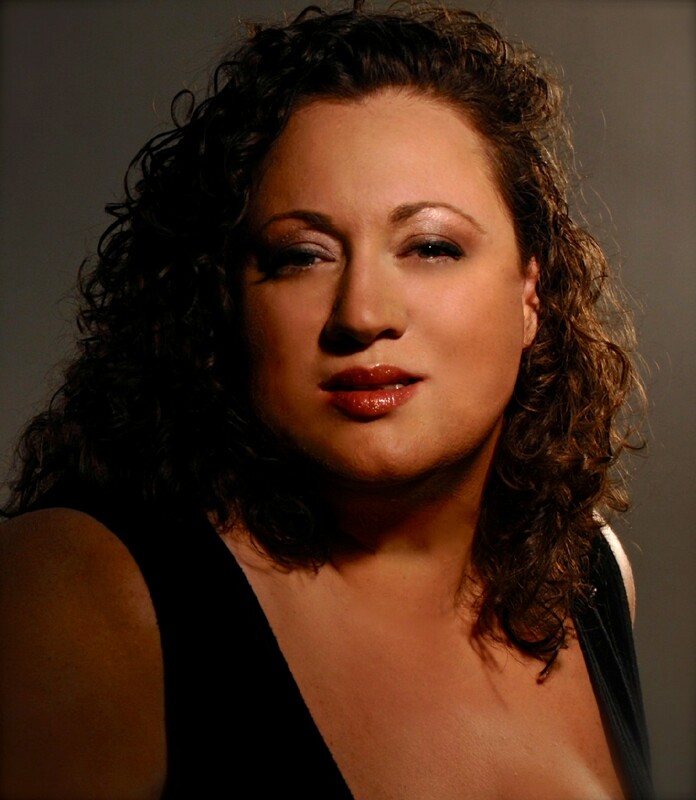 Over the past two years, Lawrence has undertaken an intensive program of voice restoration and re-training in New York City with renowned opera singer and teacher, Dorothy Stone. He is now ready for his comeback to the performance stage, and to share with you this evening of musical celebration alongside many of his talented friends, including Miss Dorothy Stone. 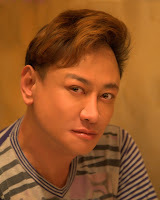 Musical pieces range from contemporary operas including songs from Les Misérables (Bring Him Home) and The Phantom of the Opera (Music of the Night), to music from around the world sung in different languages, to original compositions by Laurence Tan such as Lillie, My Soul Must Be Freed and A Heart, A Home. Many numbers incorporate multiple languages, such as Island Medley (English, Mandarin and Malay), Parla Più Piano/Speak Softy Love (Italian and English), Historia De Un Amor (Spanish and Mandarin) and Bon Voyage (Japanese, Mandarin and English). Tickets are $35 for general seating and are available by visiting www.uofttix.ca or calling (416) 978-8849. Sixty of Canada’s top female chefs are donating their time and talent to create mouthwatering treats at the 17th Annual Eat to the Beat culinary fundraiser TONIGHT (Tuesday, October 16) at 7:00pm at Roy Thomson Hall (60 Simcoe Street, Toronto) in support of Willow Breast Cancer Support Canada, a not-for-profit organization that offers free peer support to anyone coping with breast cancer. Eat to the Beat has a cornucopia of sweet and savory foods, wines, premium beers and spirits for sampling at food and drink stations positioned around Roy Thomson Hall’s outer lobby. The incredible chef line-up includes Donna Dooher (Mildred’s Temple Kitchen), Anne Yarymowich (Art Gallery of Ontario), Vanessa Yeung (Aphrodite Cooks), Arvinda and Preena Chauhan (Arvinda's Healthy Gourmet Indian Cooking), Joanne Lusted (Clean Eating Magazine), Dufflet Rosenberg (Dufflet Pastries), Madelaine Sperry (Flaky Tart ), Lynn Jones-Adams (Inn on the Twenty), Wanda Beaver (Wanda's Pie in the Sky), Lola Csullog-Fernandez (Pimentón Spanish and Mediterranean Fine Foods), Alida Solomon (Tutti Matti), Adrienne Weinberg (She Takes the Cake) and Top Chef Canada II finalists Trish Sheen (Crush Wine Bar) and Elizabeth Rivasplata (Art Gallery of Ontario) to name a few. They’re fun, they’re colourful, they’re cheeky and they’ve become a tradition at Eat to the Beat. 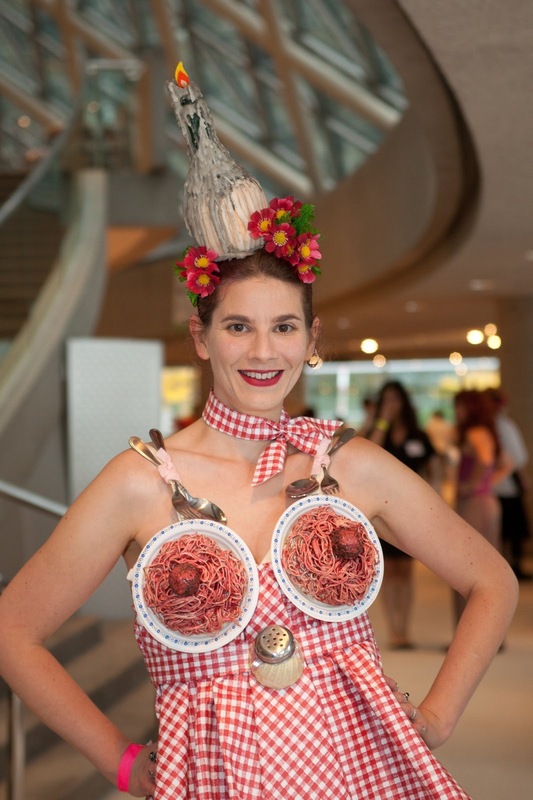 Adding class with a bit of sass, breast cancer survivors will be modeling original food-inspired corsets that they have created. The evening also includes live music, a silent auction featuring must-have items, and a raffle draw for a chance to win great prizes. Tickets are $150 each (with a tax receipt) and include all food and beverages. For tickets or to see the line-up of chefs and beverage participants, please visit www.eattothebeat.ca or call 416.778.6314 x 236. There’s nothing more satisfying to watch before Halloween than a horror flick with someone you can cling to. And if you can score a prescreen pass then you’re already ahead of the game. 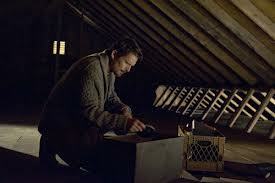 Sinister opens tamely enough with the foreshadowing of what’s to come and is expertly unraveled for viewers. Ellison (Ethan Hawke) is a crime writer who thinks it’s an excellent idea to move his family not just to the town of a bizarre murder and kidnapping years ago, but to actually move them into the murder house. While settling in, he discovers a box labeled “Home Movies” and what’s a writer to do when he realizes he has stumbled upon super 8’s of the murder of the previous owners but many others as well? He keeps it to himself as key info to his writing. He eventually discovers that in each home movie, there’s a presence, lovingly named “Mr. Boogie” or as he later is told is a lesser pagan deity called “Bagul”. Bagul is an eater of children’s souls and lures them into his world. Obviously, this deity is horrid looking and will conjure up all our childhood fears and has the uncanny ability to always appear from the side. 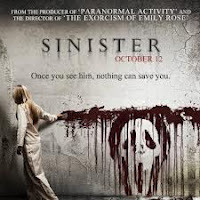 Sinister had us wondering what was going on for a long time and that is quite rare in a horror film. Through use of light and lack of light, director Scott Derrickson creates an intense, grip the edge of your seat scenes that somehow gets into your head. The only problem were the oddly placed conversations that you can’t help but laugh at, whether it was intentional or not. Sinister opens in theatres October 12th, grab your sweetie and go see this. And we dare you to sleep alone after. 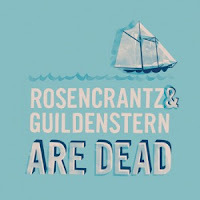 Rosencrantz and Guildenstern Are Dead... Or Are They? To be or not to be, that was the question. The legendary question Hamlet asked in the opening of William Shakespeare’s Hamlet as he descended into madness, questioning the importance of his own existence and whether it was nobler to suffer one’s afflictions or put an end to them. What happens when you expand on that simple, well-known question? 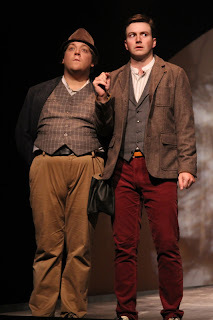 You see the basis of the tragic comedy Rosencrantz and Guildenstern Are Dead form in front of you, as we did last night at Hart House Theatre to kick off their 2012/2013 season. 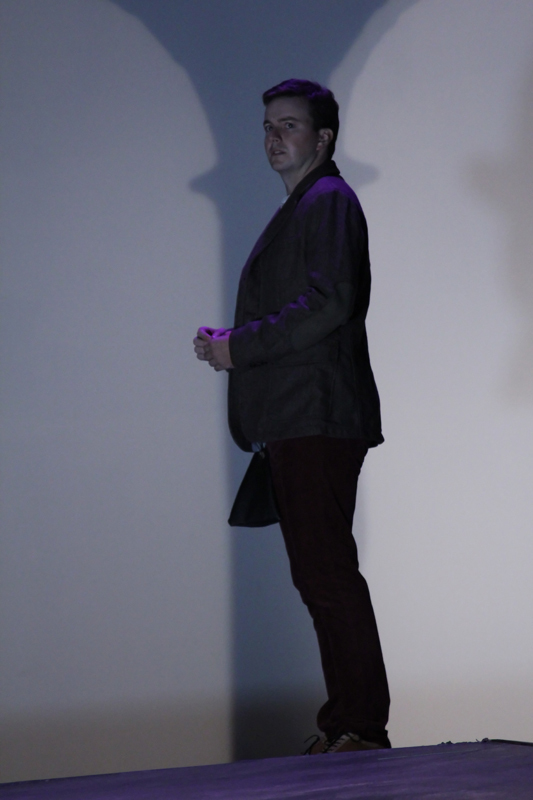 The play itself expands upon the exploits of Rosencrantz (Jim Armstrong) and Guildenstern (Andrew Knowlton), two minor characters from Hamlet, and takes place “off stage” of Hamlet, with the main characters making only brief appearances in this rendition. Merging the two plays together, Rosencrantz and Guildenstern spend the majority of Rosencrantz and Guildenstern Are Dead voicing their confusion about the roles they are being asked to play in the story of Hamlet, as they have no actual direct knowledge of what is occurring in that play. Get it? Got it? 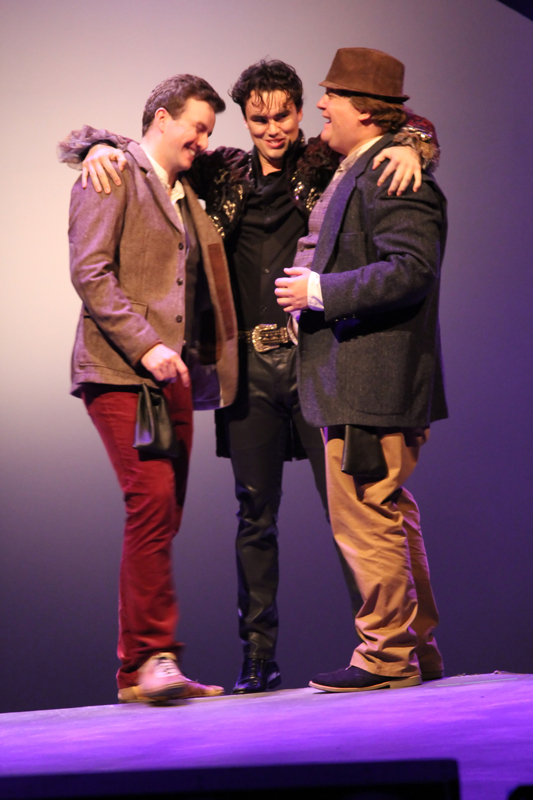 It might be a bit hard to swallow, which is fitting to the play itself, full of endless nonsensical ramblings between Rosencrantz and Guildenstern as they flip back and forth between understanding and confusion, between clarity and ambiguity. They can’t rely on their own memories, they often confuse their own names (as do the other characters in the play) and while they do uncover deep philosophical truths, they turn their backs on the ideas as quickly as they formed. The voyage of these two clowns, literally as they travel to England and philosophically as they travel toward accepting their despondent fate, is one hell of a ride. But a hilarious one at that. It would be so easy to see this existential train go flying of the tracks creating a cloud of confusion for the audience instead of its characters, but it’s crafted so tightly that there is no chance of that happening. The chemistry between Armstrong and Knowlton is potent; they feed off each others energy, they push each other one step further and have such a natural reliance and trust in the other that the senseless interactions, the games of Questions, the endless philosophical conversations take on a life of their own. It’s not hard to believe the two characters have been friends since childhood; the actors make it look so easy. Benjamin Muir takes on Hamlet’s decent into madness with a reminiscence of a Johnny Depp-like character with a bit of Prince flare, which we have no complaints about. His overdramatic theatrics added a little lightness to the otherwise dark comedy. 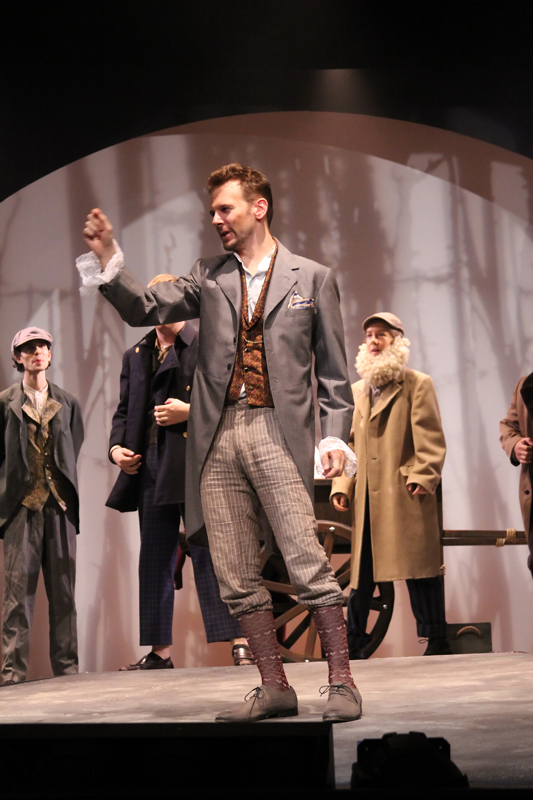 While David Tripp added another level to the Player, commanding a group of misfit Tragedians and often embarking on his own vibrant rants about the pains of being an actor. To be or not to be, that question, lingers throughout the play, along with many other philosophical themes that make this more than just a night out at the theatre. 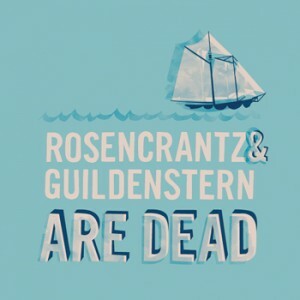 But for those who don’t shy away from the analysis of life, its meaning, and one’s place in it, Rosencrantz and Guildenstern Are Dead asks all the important questions. The answers, of course, depend on you. 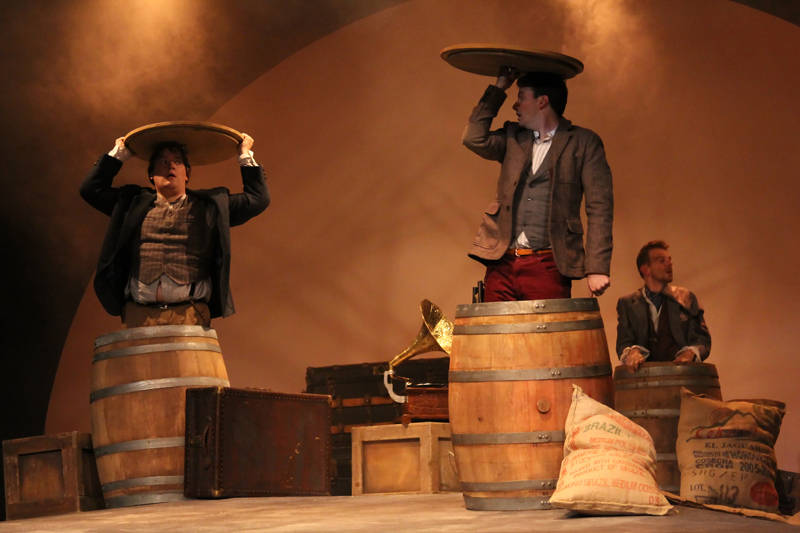 Rosencrantz and Guildenstern Are Dead has its final run this weekend at Hart House Theatre: Friday @ 8pm, Saturday @ 2pm and 8pm. Tickets: Adults $25, Students and Seniors $15 at UofTix. 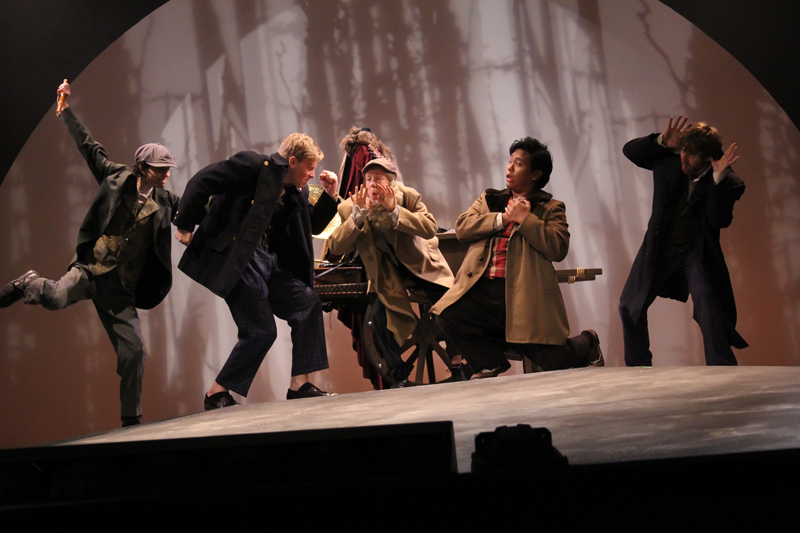 Images from Hart House Theatre.